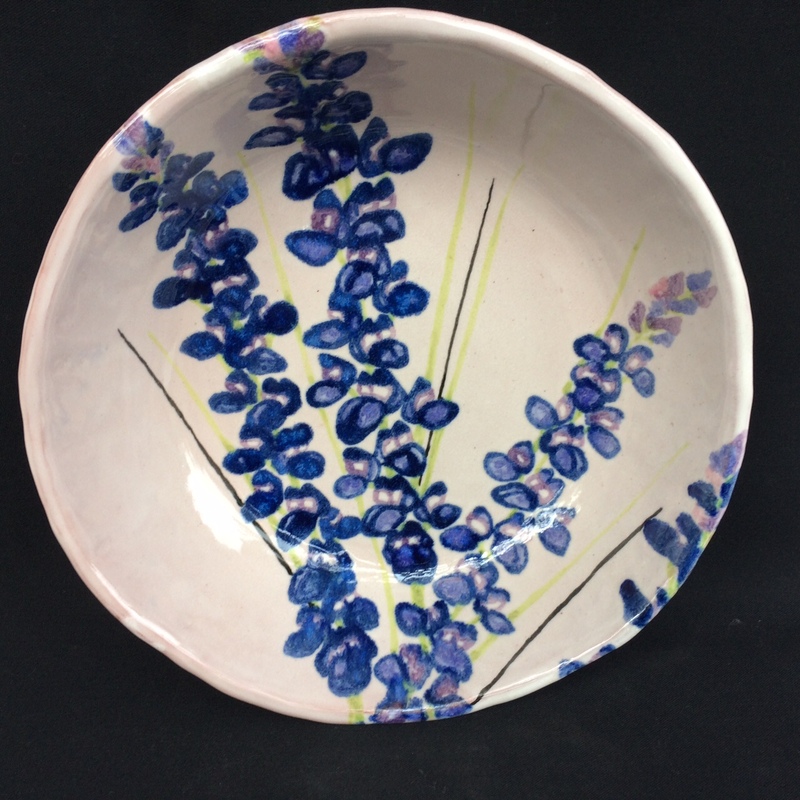 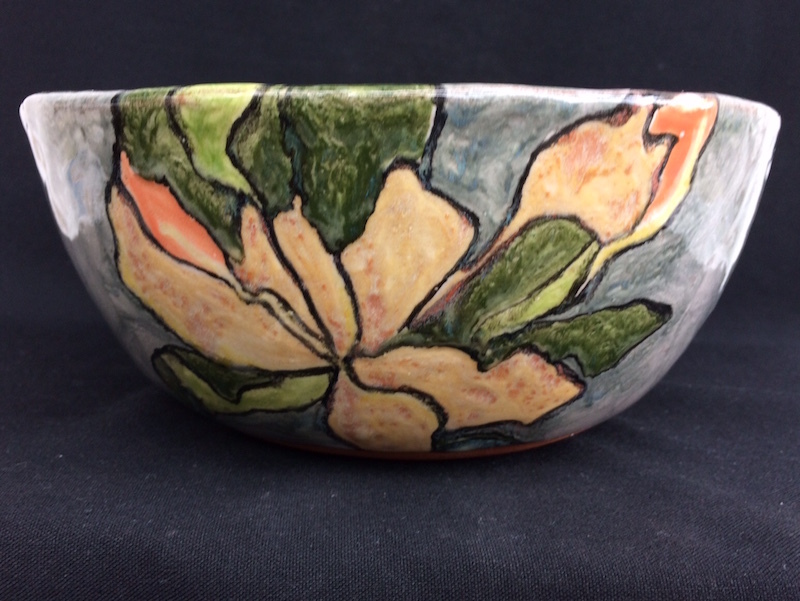 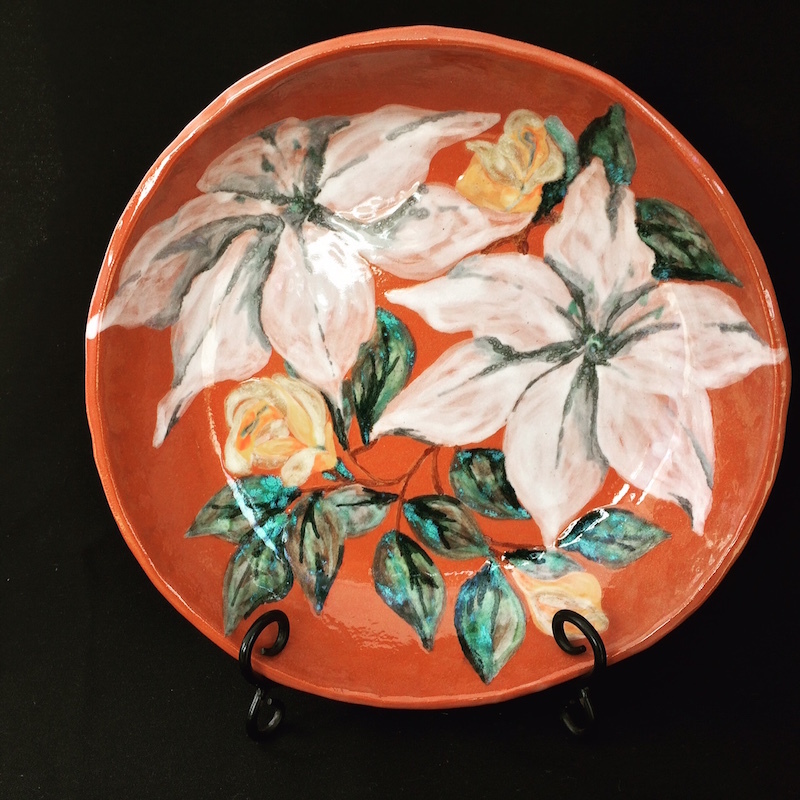 A smaller bowl 7″w x 6″h. 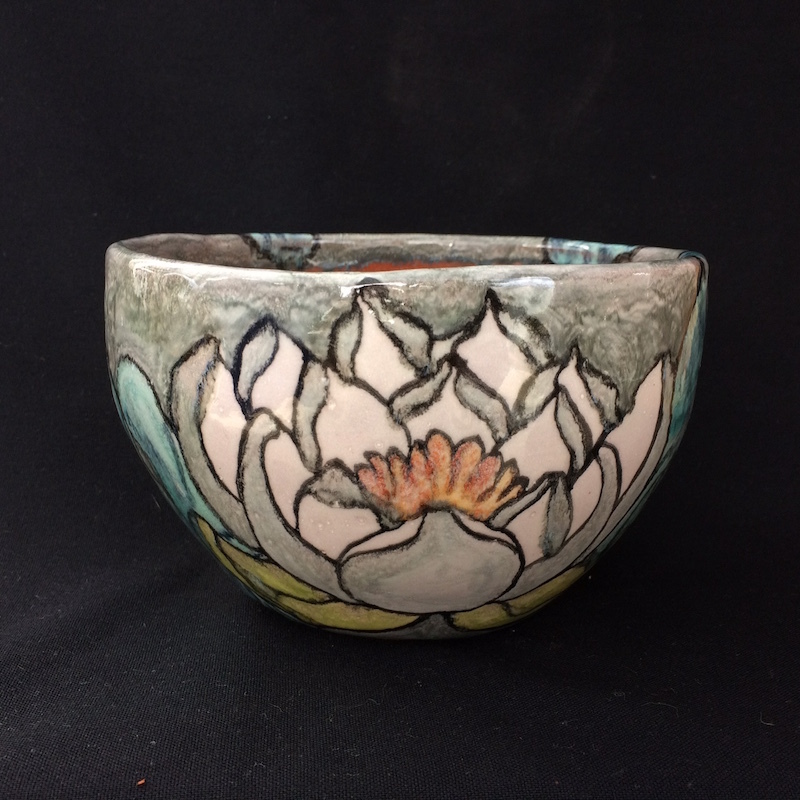 This bowl is 9″ W X 5″ D.
Very large bowl, approximately 15″W x 4D”. 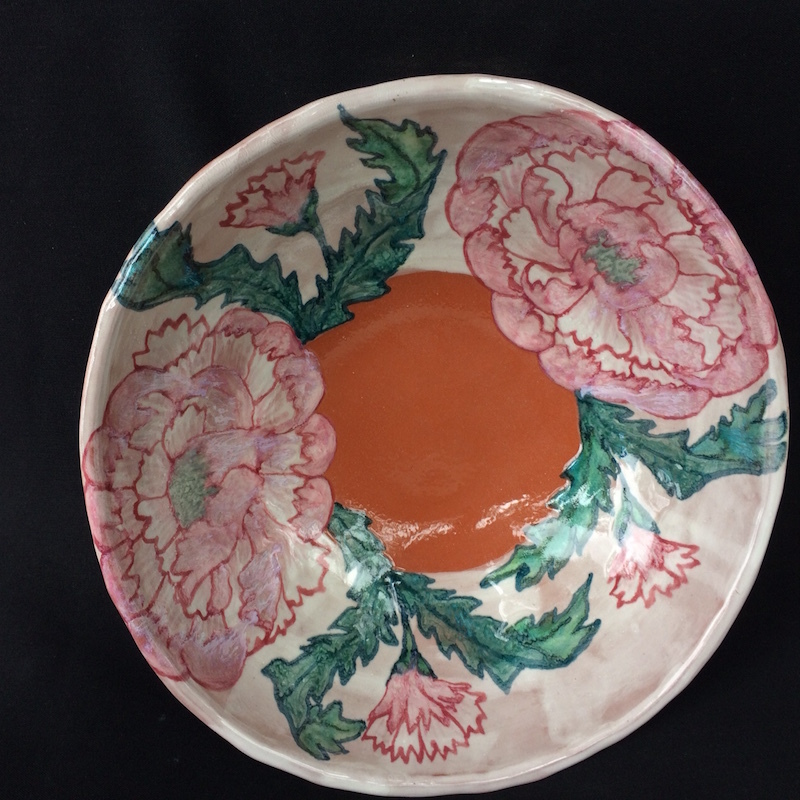 Large shallow flat-bottom bowl, approximately 14″ diameter. 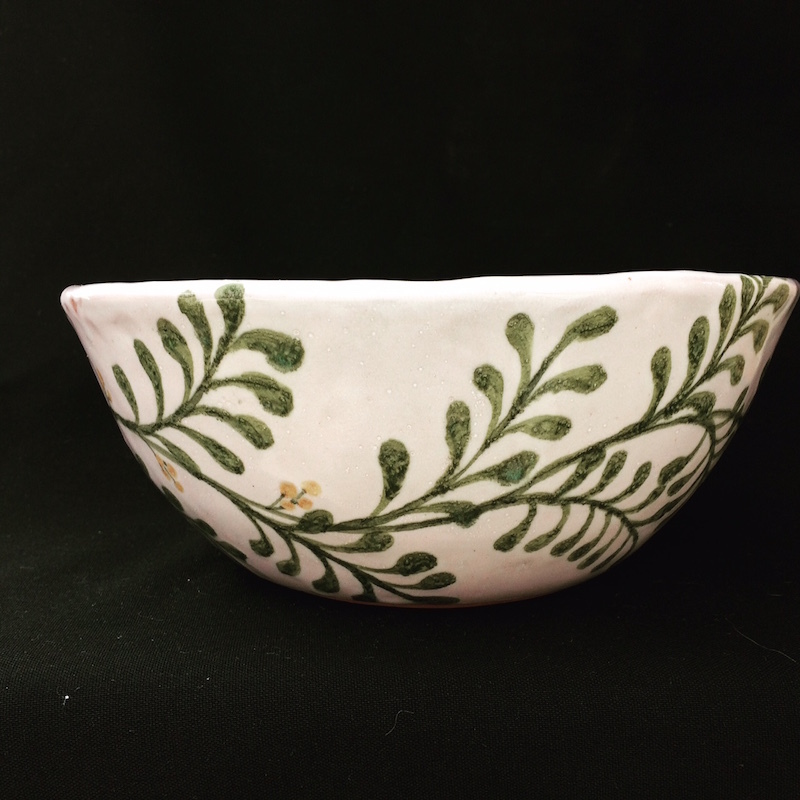 Large shallow flat-bottom bowl, approximately 12″ diameter.